Previously had a two story house that burned down. Any rebuilding has to be approved by the City of Ardmore. 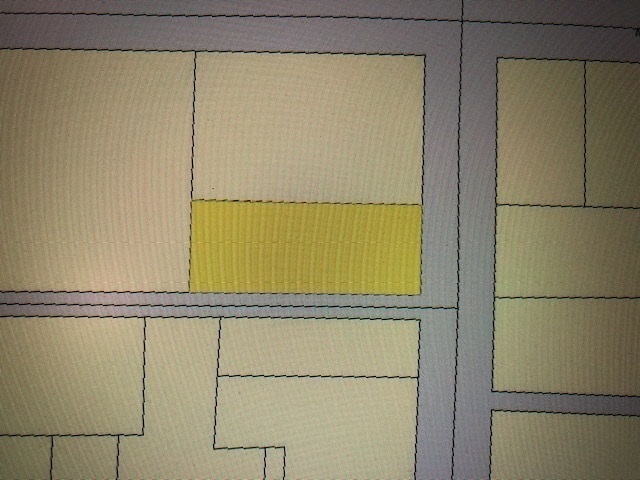 Identical footprint of original house required by city.